Apple launches its latest iPhone series on Wednesday night. The company also launched three new iPhones like 2017 this year. We are talking about iPhone XS, iPhone XS Max, and iPhone XR. 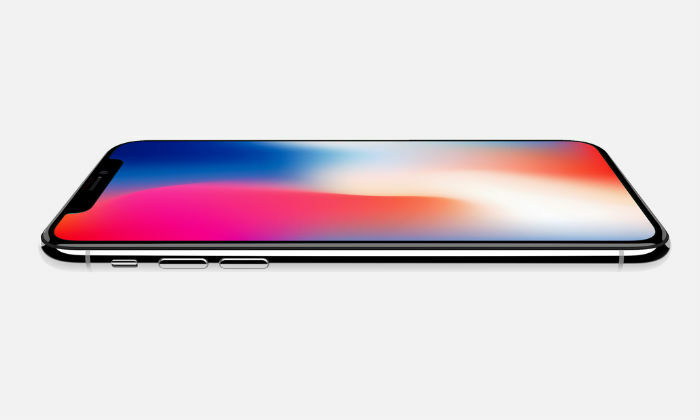 iPhone X is an upgrade to the iPhone X last year. At the same time, the iPhone XS Max handset with a 6.5-inch OLED panel is a big variant of the iPhone XS. These three handsets were launched at the Apple Park’s Steve Jobs Theater at Apple’s launch event. Talking about the key feature, This year’s iPhone will come with dual sim and dual standby features. However, the second SIM will be used as a means. However, in China, iPhone XS Max will have slots for two different SIMs. New iPhone models support Gigabit Class LTE Speed. 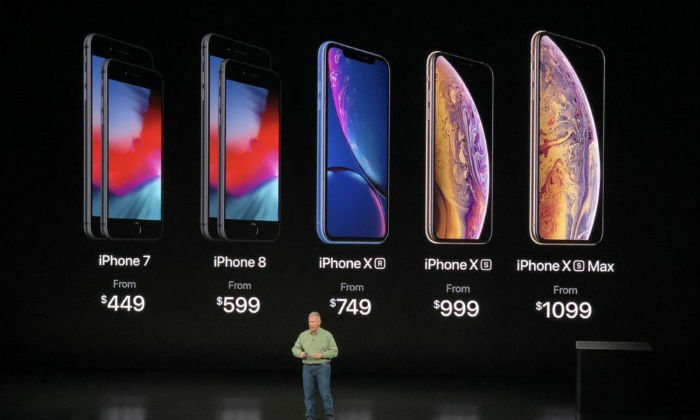 The price of the iPhone XS starts at $ 999 (about Rs 71,800). 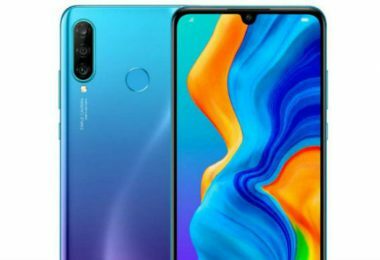 This price is of 64 GB storage variant. The 256 GB variant will be sold at $ 1,149 (about Rs 82,600) and 512 GB variants of $ 1,349 (about Rs 97,000). 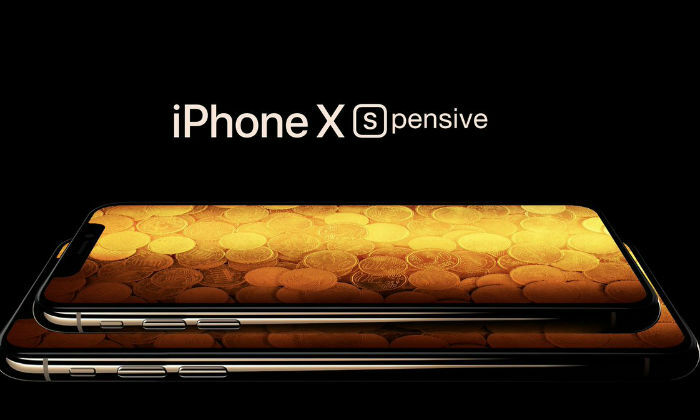 iPhone XS Max costs $ 1,099 (about Rs 79,000). This price will get 64 GB variants. The Max model’s 256 GB storage variant will be sold at $ 1,249 (about Rs 89,800). The price of 512 GB variants is $ 1,449 (about Rs 1,04,200). In India, the price of the iPhone XS starts at Rs 99,900. 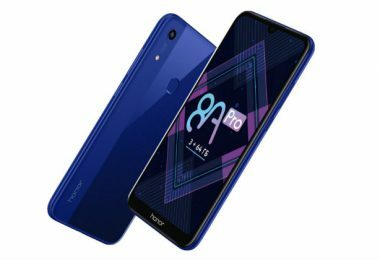 The phone’s 256 GB variant is priced at Rs 1,14,900 and the 512 GB variant will be sold for Rs 1,34,900. Price of iPhone XS Max will start from Rs 1,09,900. 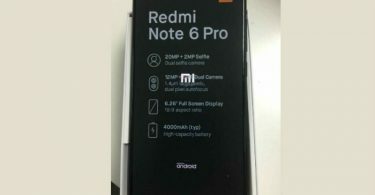 The 256 GB storage variant of the Max Model of 1,24,900 rupees can be bought. The 512 GB storage variant of XS Max is of Rs. 1,44,900. The pre-order booking of both models in the international market will start on September 14. They will be made available from September 21. Both these phones will be available in India from September 28. Customers will be able to purchase iPhone Xs and iPhone Xs Max in Space Gray, Silver, and Gold. The iPhone XS has a 5.8-inch super retina OLED display. Its resolution is 2436×1125 pixels. 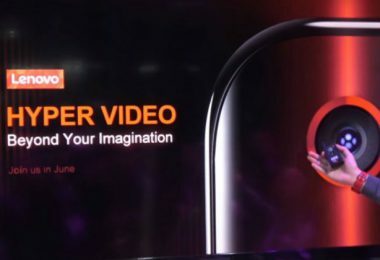 This phone also has Display Notch, like the 2017 iPhone X On the other hand, the iPhone XS Max has a 6.5-inch super retina OLED display. Both handsets will run on Apple’s latest A12 bionic processor. With the 2018 iPhone range, Apple has discontinued the Touch ID. All three variants come with second-generation Face ID. That means the phone will be unlocked with the face of the user. It uses infrared technology, proprietary hardware, and algorithms. Both are made from military grade materials. These IPs are equipped with 68 ratings. Both of these phones come with stereo sound. 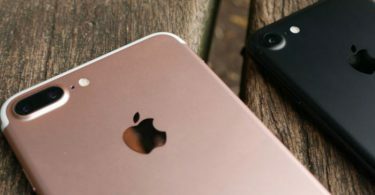 Cameras upgraded to iPhone XS and iPhone XS Max Both phones come with two rear cameras. The iPhone XS has a 12-megapixel wide-angle camera. This is a F / 1.8 extractor camera. Secondary sensor is also 12 megapixels. This is a telephoto camera. Its aperture is F / 2.4. The cameras are equipped with optical image stabilization. These come with better True Tone Flash. The 7-megapixel RGB camera is provided on the front panel. Its aperture is F / 2.2.